Probably the most loved of all the Italian dishes, the lasagne is famous all around the world. The Jean-Patrique lasagna roaster is the perfect pan for lasagne, moussaka, baked pasta, pies as well as traditional roasted meat and vegetables. 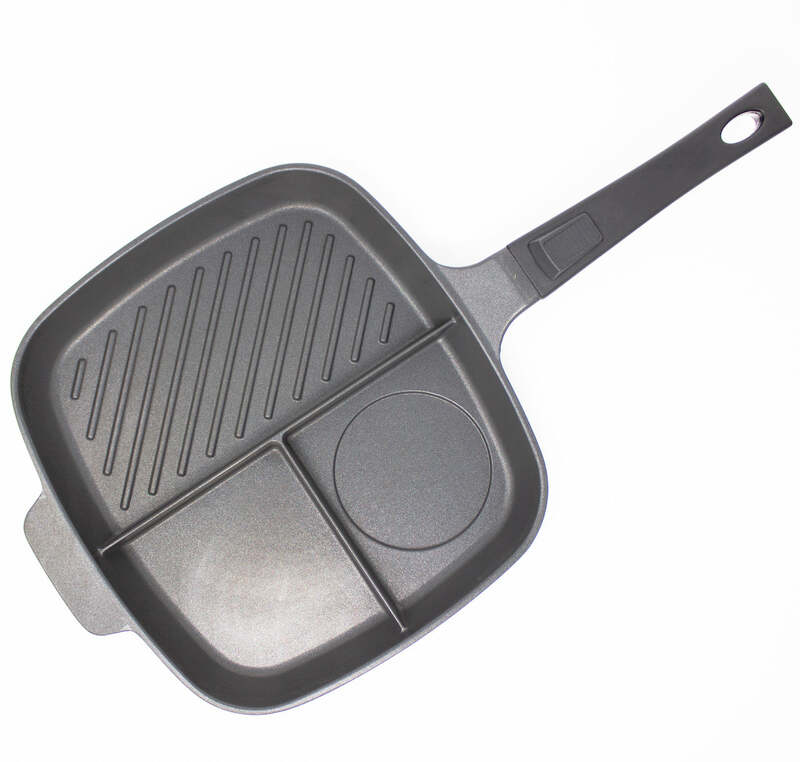 Available in 3 sizes, the Jean-Patrique lasagna roaster has generous deep sides with easy-clean lacquer finish and the patented TANK 6+1 layer non-stick coating for amazing results every time you roast or bake. Available in 3 sizes to suit your needs. MULTI-USE – This lasagna pan is versatile and can be used for making more than just lasagna. You can make moussaka, baked pasta, pies and also you roast meat in it, too. 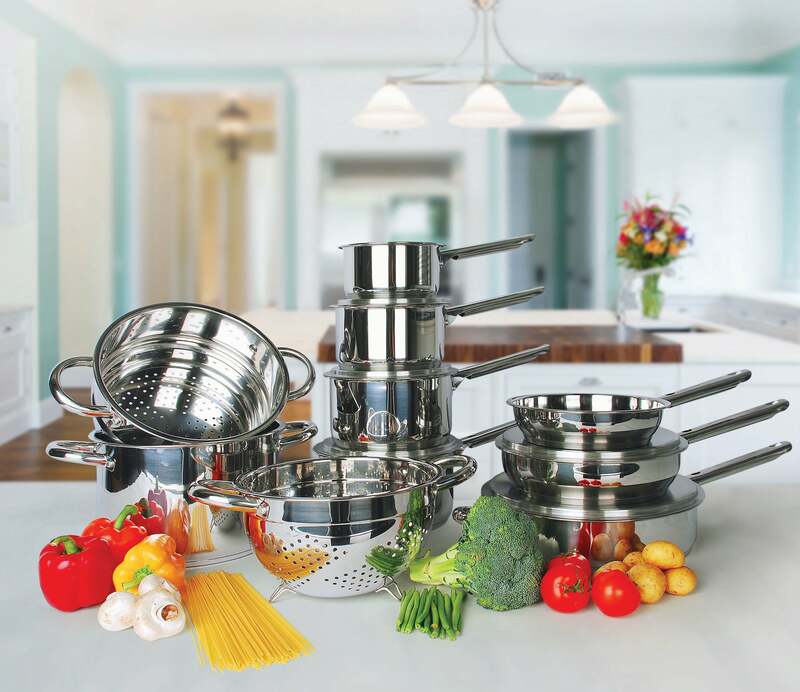 3 SIZES – We have made a lasagna pan in each size so you can cook for a different number of people. DEEP SIDES – The deep sides make sure no juice comes out of the pan. 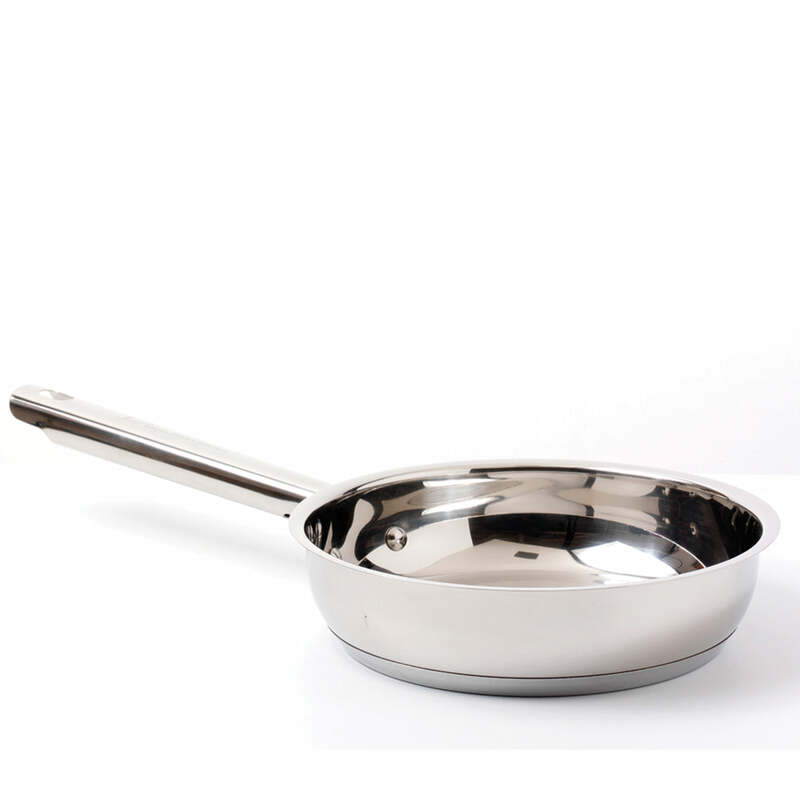 EASY TO CLEAN – Lasagna can stick to pans but not to this Jean-Patrique pan. Because of its amazing material, it’s a heaven to clean. 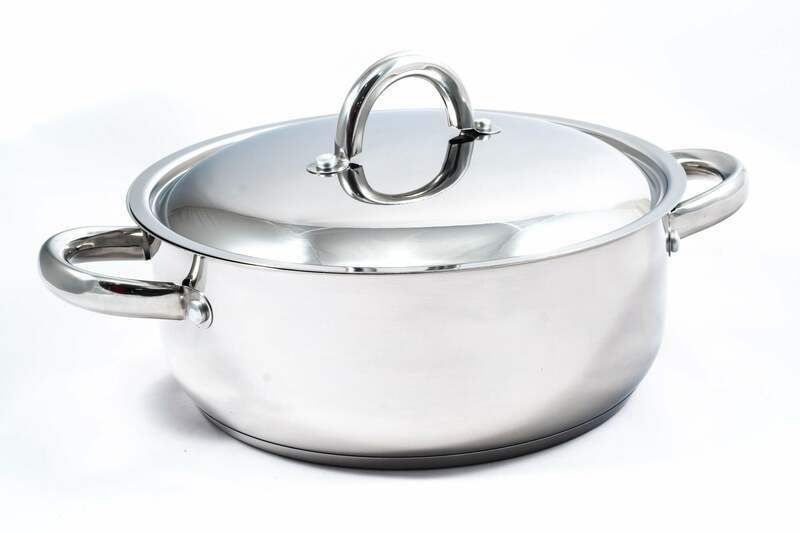 LACQUER FINISH – Our exquisite lasagna pan is gently polished with a lacquer finish for durability.